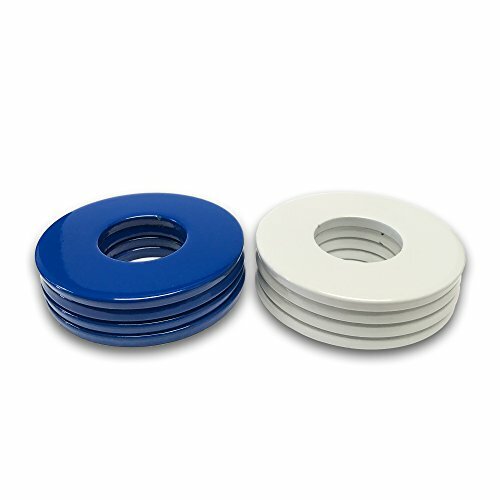 4 Blue/4 White Powder Coated Replacement 2-1/2 Washer Toss Pitching Game Washers - High Gloss! by Washer Toss Pros at Scruffs Game. MPN: 43234-860. Hurry! Limited time offer. Offer valid only while supplies last.